The right of access: Individuals have the right to know what data the ENTITY is dealing with. The right to rectification: Individuals have the right to request the correction of inaccurate data. 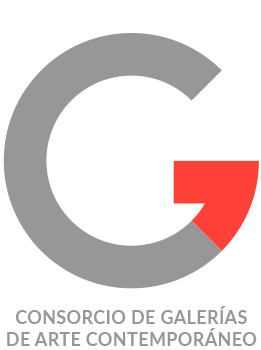 The right to erasure: Individuals have the right to request the erasure of their data when the data is not necessary for the purposes that were collected. The right to restrict processing: In certain circumstances individuals may request the limitation of the processing of his data, in which case we will only keep them for the exercise or defense of claims. The right to object: In certain circumstances individuals may object to the processing of their data. In that case, the ENTITY will stop treating the data, except for compelling legitimate reasons or the exercise or defense of possible claims. The right to data portability: Only applicable to automated data and consists in passing the data from the ENTITY to another new data controller (not to individuals and by request of the same one). 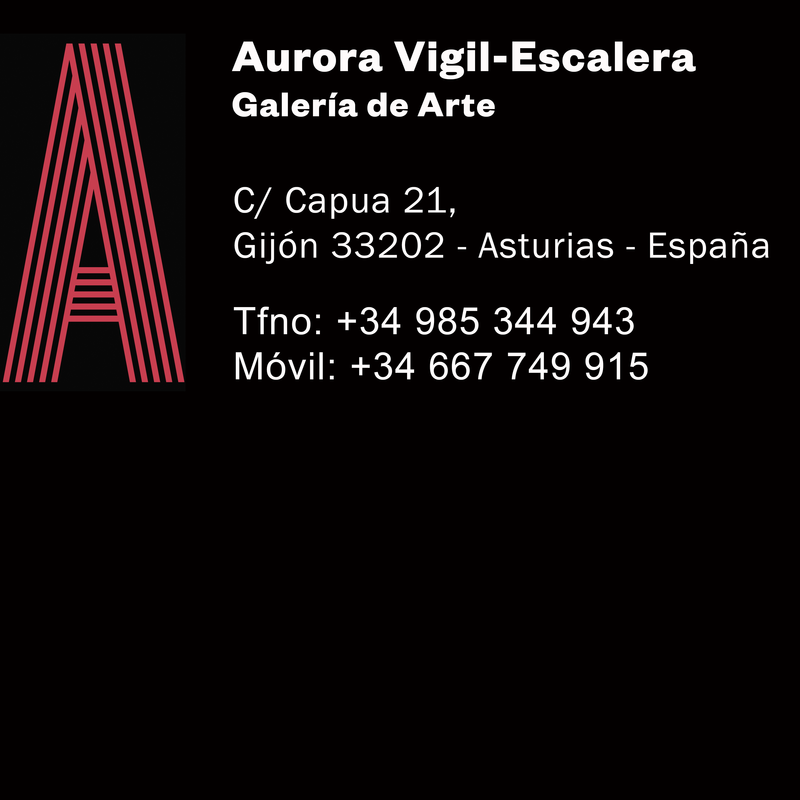 You can exercise your rights by sending a letter to AURORA VIGIL-ESCALERA PROYECTOS CULTURALES, S.L., C/ CAPUA 21, BAJO, 33202-GIJON or sending an e-mail to aurora@vigilescalera.gallery . You also have the right to file a claim with the National Data Protection Authorities, currently Agencia Española de Protección de Datos.